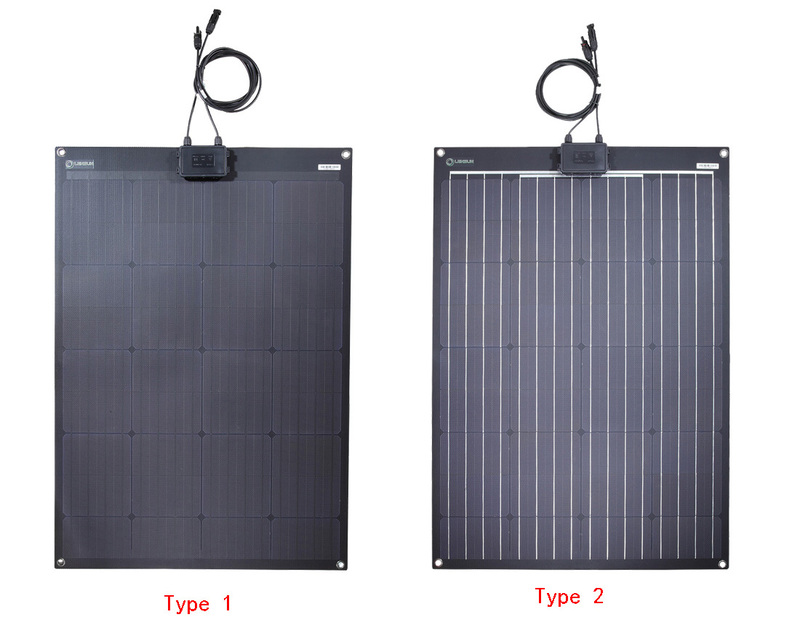 Product Description The all NEW Super Thin Solar Panel Range is revolutionising the 12V Rigid portable solar panel market. 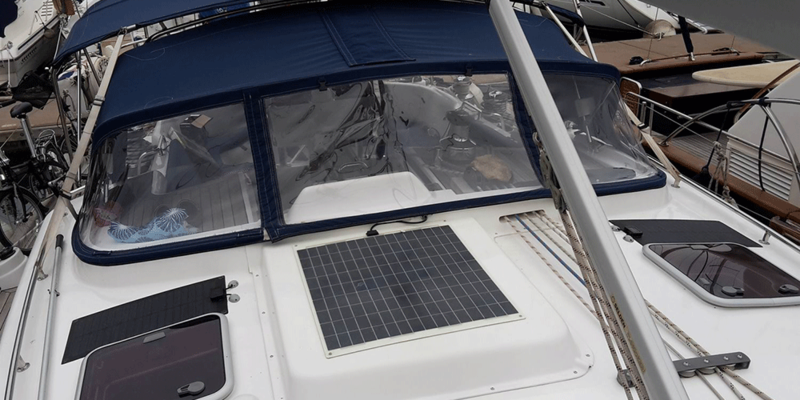 Constructed from A-Grade Monocrystalline Solar Cells, The Latest ETFE lamination textured film and a 17mm lightweight and thin frame. 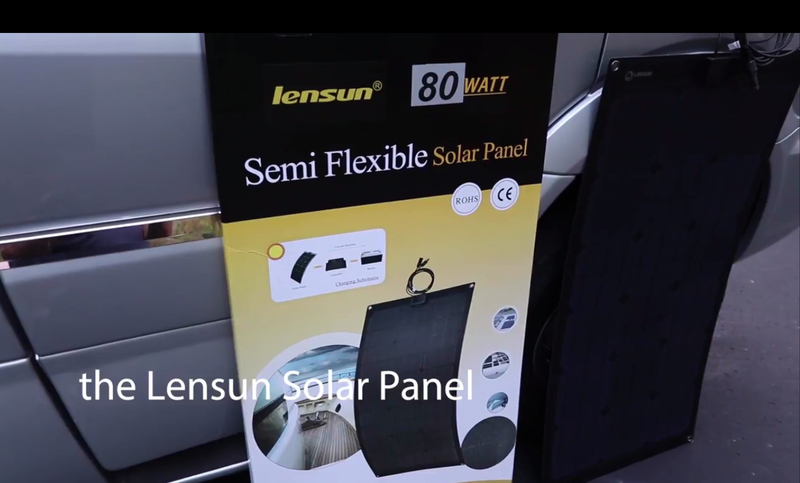 Thanks very much for Mike to review Lensun 80W black semi-flexible solar panel in the following video. 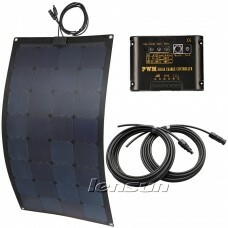 Lensun solar panels charge 12V Batteries. 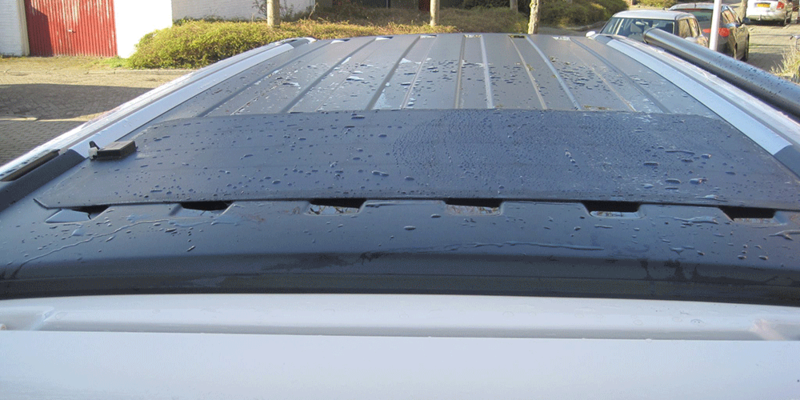 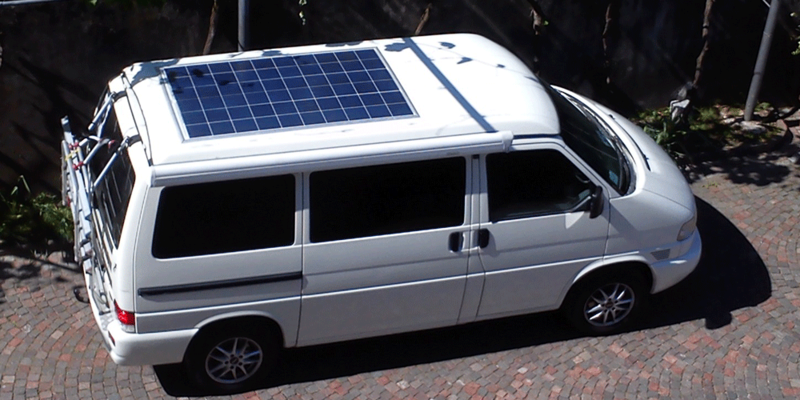 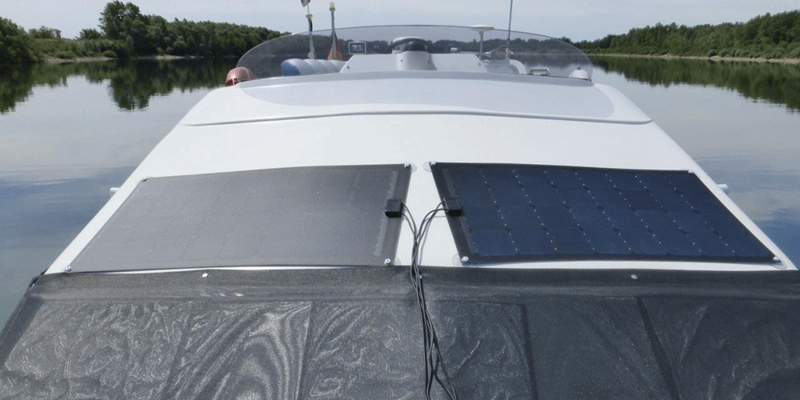 It is ideal for RVs, Caravan, Motorhomes, Trailer, boats and Yachts. 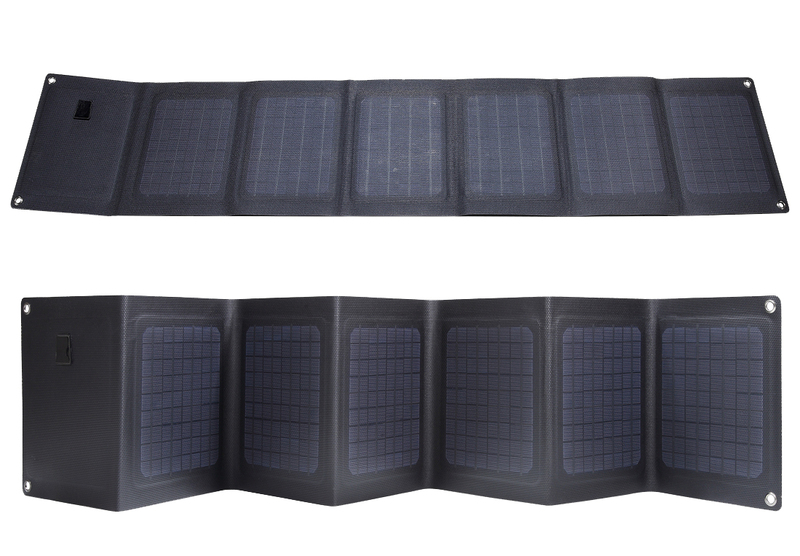 ETFE Coating Technology 14W and 21W Ultralight Portable Folding Solar Chargers to charge Mobile Phones, iPad, power banks and other USB Mobile Devices. 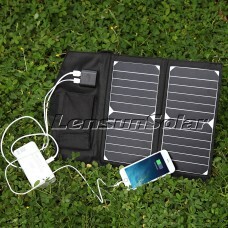 Not cheap fabric solar charger, Completely waterproof, Thinnest foldable solar charger. 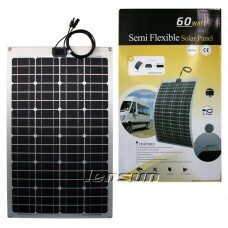 Ideal for camping, hiking, travelling and outdoor activities. 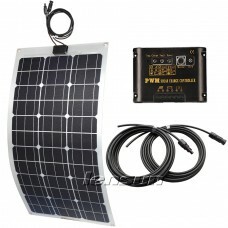 Lensun ETFE Black 100W 18V Semi-Flexible Mono Solar Panel with Fiberglass back sheet, Perfect for RV,Camper,Bus,Car,Boat,Yacht 12V Charge Battery There are two types for Lensun 100W flexible solar panels, one is full black panel, another is black back sheet with white lines on the surface in the following pictures. 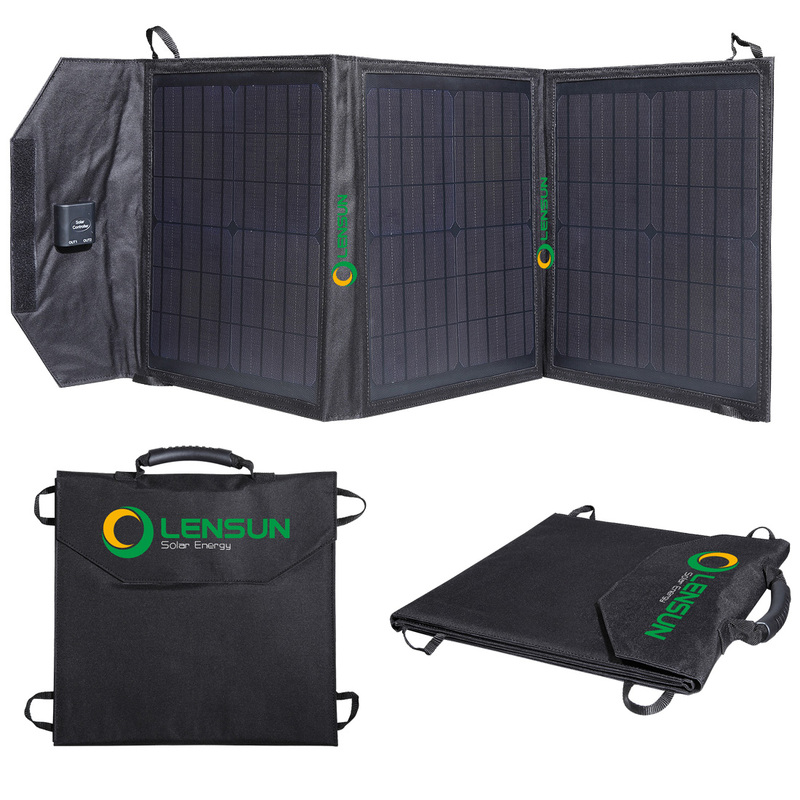 Lensun Solar Generator Energy Storage box to charge DJI Batteries and allows you to use drone more freely for your aerial photographs and videos. 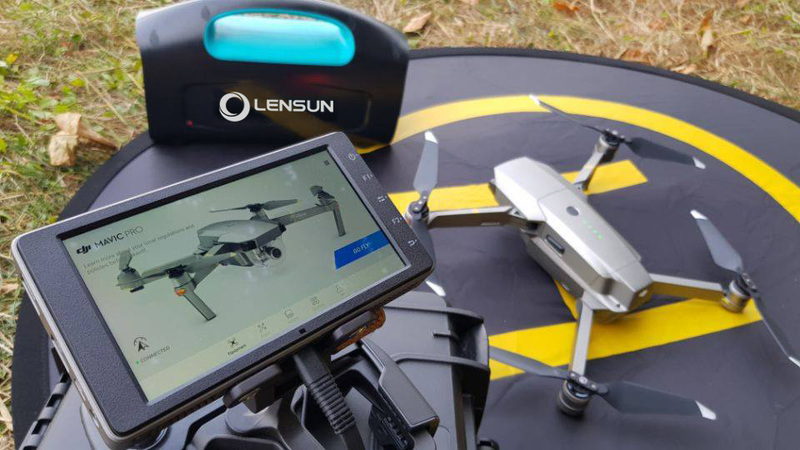 Thanks very much for STODEUS Timothée to share the usage about Lensun Solar Generator Energy storage box to charge his DJI batteries. 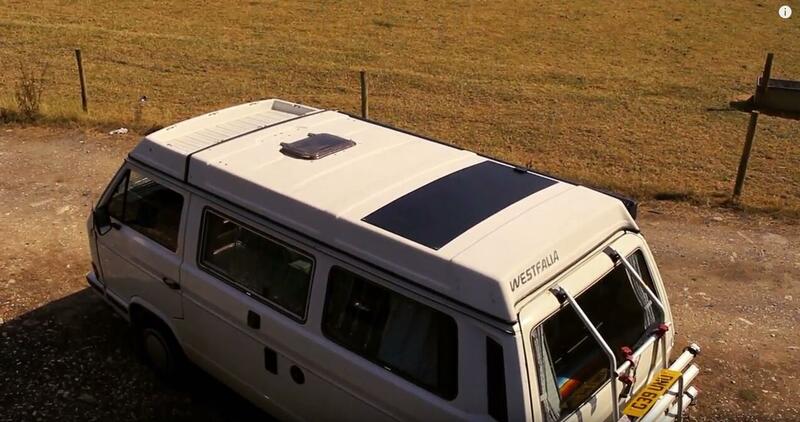 It allows you to use your drone more freely for your aerial photographs and videos. 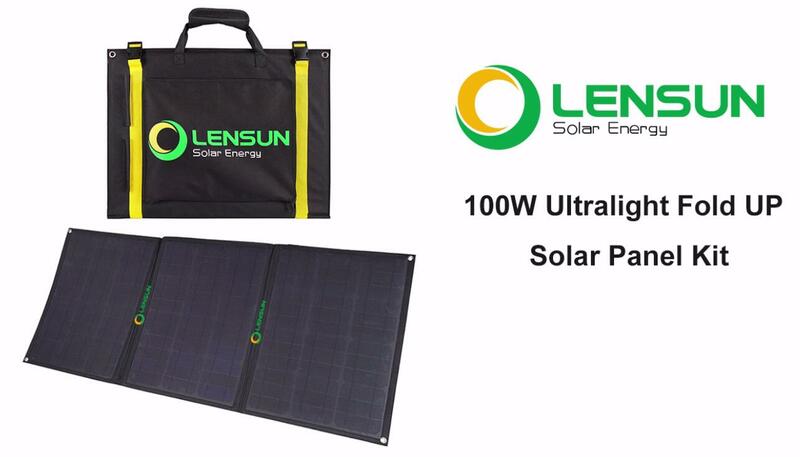 New Design Only 4Kgs/8.82Lbs Ultralight Lensun 120W (6 x 20W) 12V Portable Folding Solar Panel Kit,Solar Blanket for Camping, Travel Trailer, Motorhome, Caravan or Rvs. 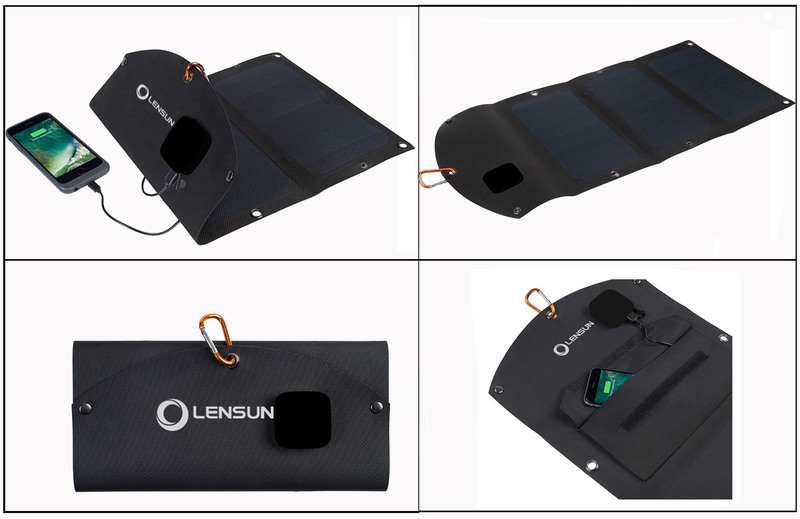 Lensun 120W(6 x 20W) 12V ETFE Folding Solar Panel Complete Kit with 10A Solar Controller and Cables Ready for Charging 12V Battery Portable Solar Blanket Foldable lightweight only 4kgs/8.82Lbs, perfect for outdoor RVs, Motorhomes, Trailers,Trucks and camping power supply!